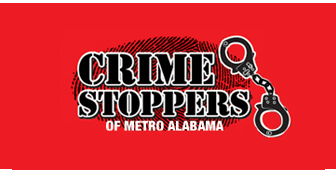 Neighborhood Watch is a program dedicated to improving the quality of life in Hoover's neighborhoods. 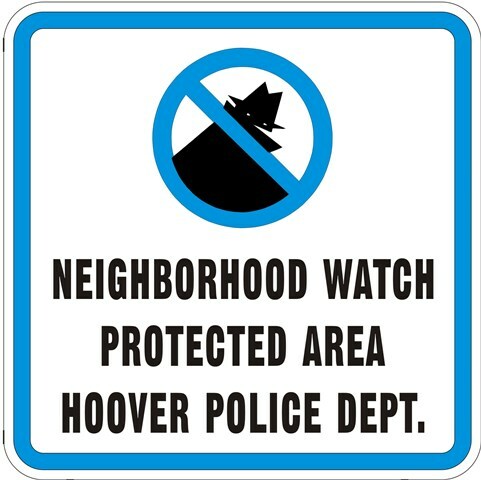 The goal of Neighborhood Watch is to reduce crime by educating the community, increasing reporting, and improving communication among neighbors. Communication is also vital between the neighbhorhood itself and the Police Department. Neighborhoods that are willing to communicate and interact with each other are better able to identify and report suspicious activity, therefore deterring potential criminal activity. You and your neighbors are the ones who really know what is going on in your community. By cooperating with each other and Law Enforcement, citizens can help fight crime in their neighborhood in the most effective way: BEFORE it begins.